This guide demonstrates an example of using Azure Key Vault to auto-unseal a Vault server. A service principal is an application within Azure Active Directory which can be used to authenticate. Service principals are preferable to running an app using your own credentials. Follow the instruction in the Terraform documentation to create a service principal. Be sure to set your working directory to where the /operations/azure-keyvault-unseal folder is located. IMPORTANT: Ensure that your service principal app has appropriate role assignments to provision those Azure resources. Set your Azure credentials in the terraform.tfvars.example and save it as terraform.tfvars. Overwrite the default variable values (variables.tf) as needed. Now you are ready to provision the cloud resources using Terraform. Notice that Initialized is false. In the service log, you should find a trace where Azure Vault key is being fetched to unseal the Vault server. 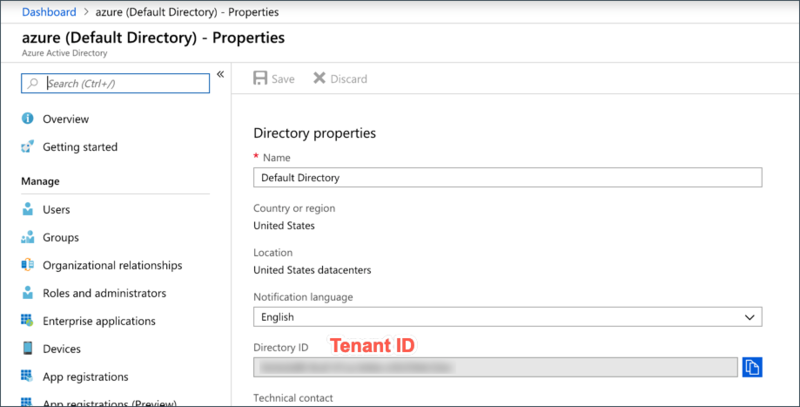 Notice the Vault configuration file defines the azurekeyvault stanza with all parameter values properly populated: client ID, client secret, tenant ID, vault name (generated by Terraform), and Azure Key Vault key name. Key Rotation: When Vault is sealed with Shamir' keys, execute the vault operator rekey command to generate a new set of unseal keys. With Auto-unseal enabled, you can simply set up Azure Key Vault with key rotation using Azure Automation Account.